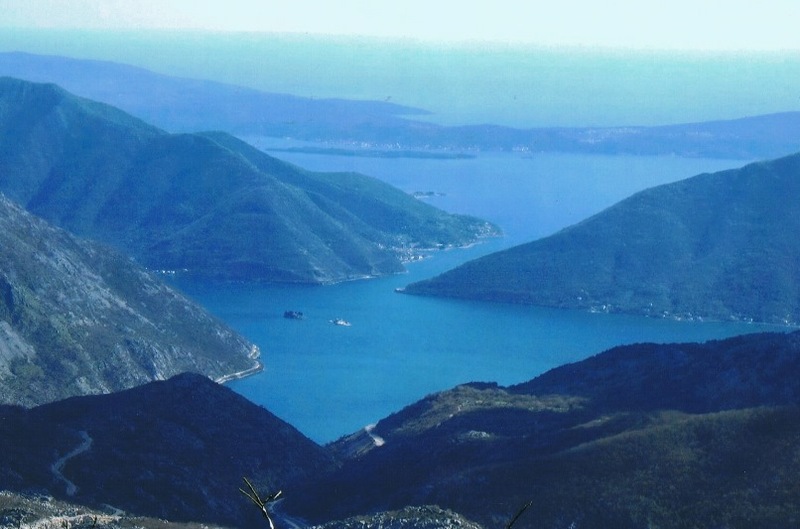 Five walks through the coastal region of Montenegro between - roughly - the Croatian and Albanian border. 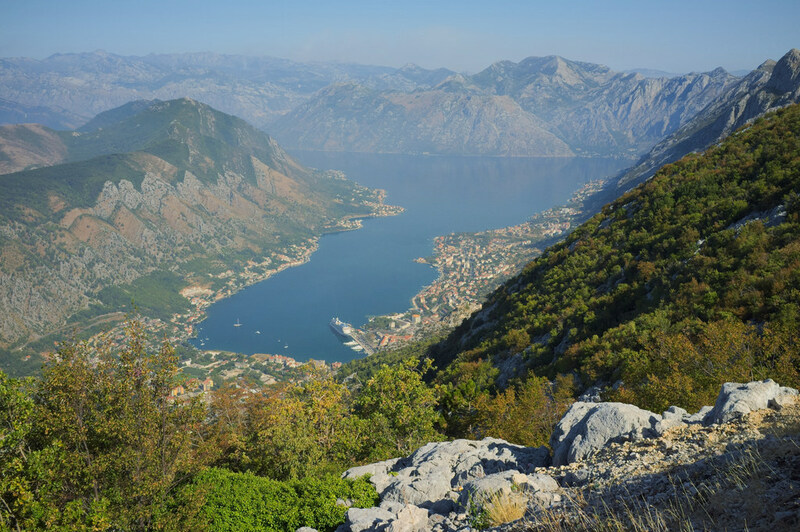 This hiking area is from an unprecedented, virginal and unspoiled beauty, includes the Lovcen massif National Park and the National Park Skadar Lake, the Bay of Kotor with its well preserved medieval towns and - all the way – the remains of former dynasties and rulers. Getting there: to get to the hiking area hikers can fly to Dubrovnik (Croatia) and proceed by car/bus or taxi to Herzeg Novi (about 40 km’s). Here we started our hikes. (Flying to Podgorica, the capital of Montenegro, is also a possibility). Maps and accommodation: the trails we walked were very well marked. 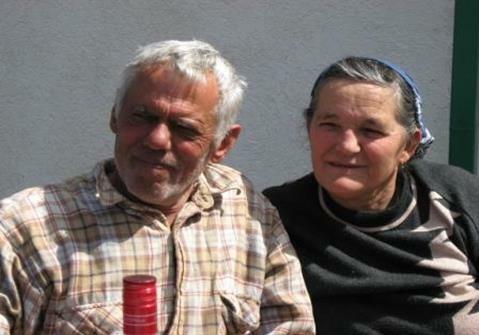 For eating and sleeping, transport, the transfers between the hikes and advice we had a lot of support from Zalaz.me, the project of Vlatko Bulatović, mountain guide. 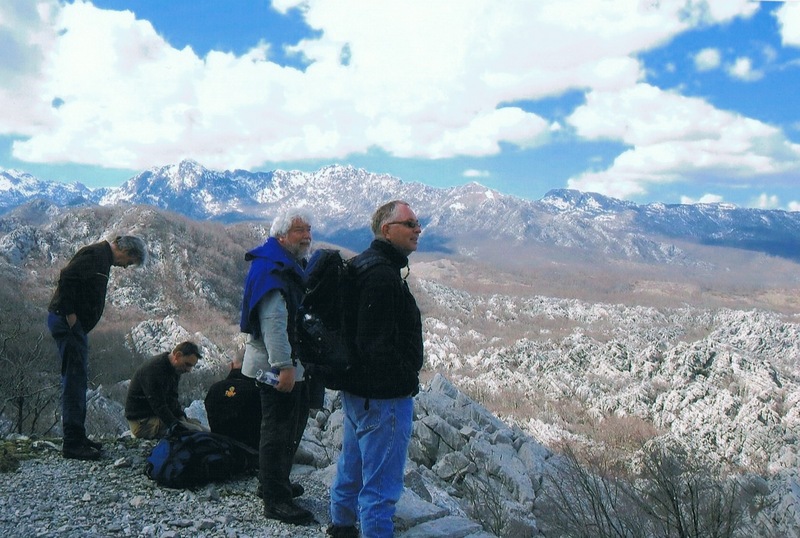 Montenegro’s infrastructure for hikers is getting better during the recent years, but support from local people is still important. 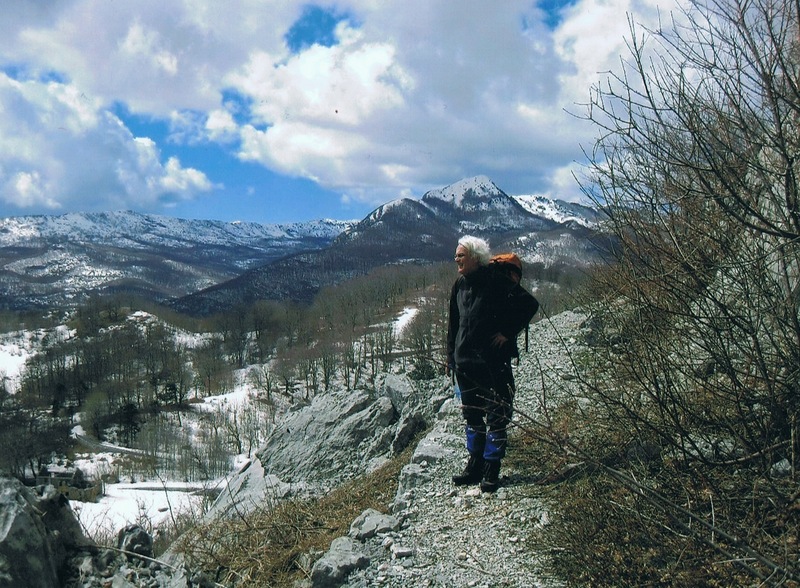 April 2010: five hikes, 15-20 km.’s, through an unique landscape by oftentimes old Austrian Hungarian roads with phenomenal views, ending with the view at the with Easter snowy mountain ranges of Albania. Distance per stage: about 18 km. On trail: fortifications fom the Venetian period - 15th to 17th century. Fortress Vranovo Brdo, this is one of the Austro Hungarian forts built on the heights overlooking Kotor. Day 2. The old town of Kotor, inscribed on the World Heritage List of Unesco, the Sint Tryphon church. Njegusi, the native soil of the last Montenegrin royal family ( until 1918) the mausoleum of Njegos, abandoned villages but also very hospitable people who decided to stay. Perast, at the bay of Kotor (day 1-2) with "the lady on the rock" (picture 2).The island on which the church stands has been artificially created, but the legend tells another story. It tells the story of fishermen, one of whom had a paralysed arm, who saw an icon rise from the water. 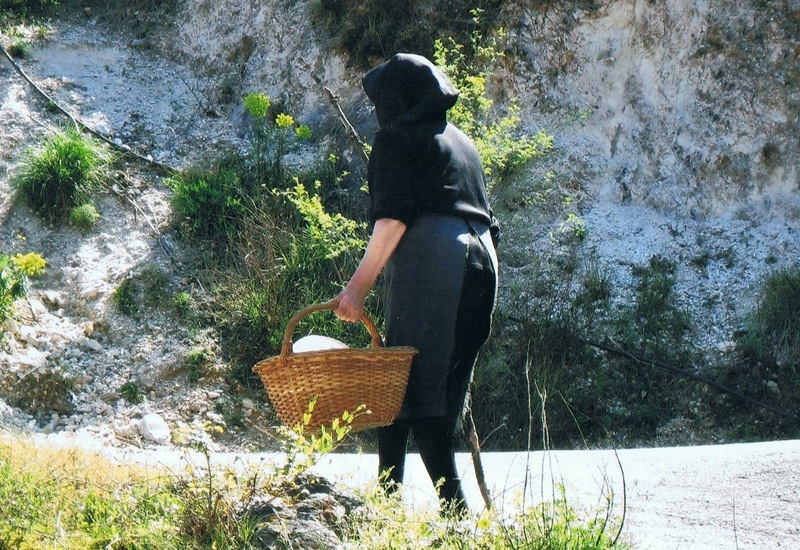 The icon of the Madonna with the child was taken home. The next day the icon had disappeared and the fisherman no longer had a paralysed arm. Since then, after every successful fishing trip at sea, it has become customary to throw a stone in the water when returning home. On which, you guessed it, eventually the church was built. 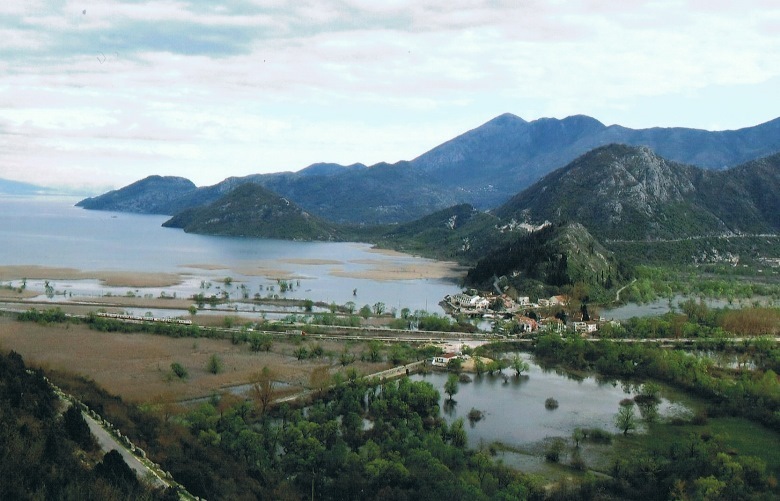 Lake Skadar, day 5 and 6, with views from Besac castle in Virpazar (Вирпазар), build by the Turks in 1478. And all that in overwhelming landscapes. Looking for a paradise? Try Montenegro!